SRI KRISHNA TIMBER TRADER is a prominent Manufacturer, Importer and Supplier of Neem Wood, Mango Wood and Core Veneer Wood. Since 1988 our company is running a saw mill and supplying wooded materials for building, packaging industries and for making furniture items. 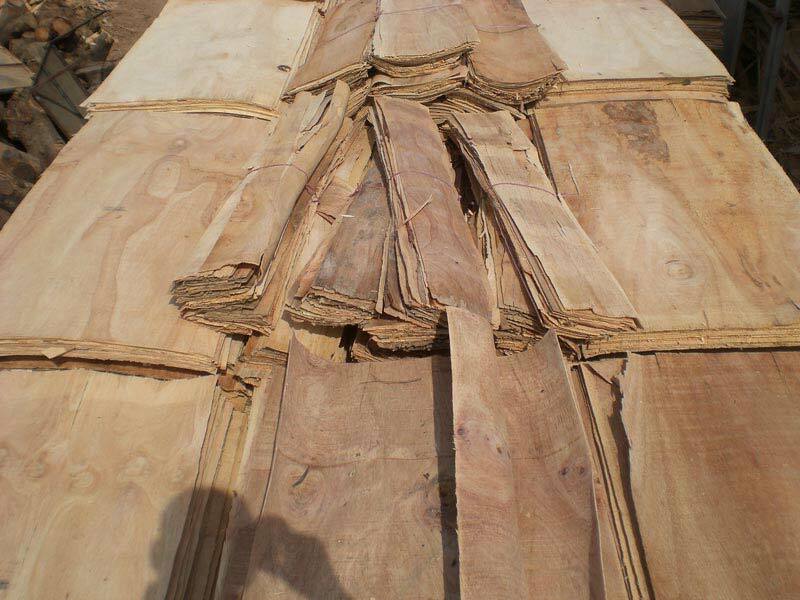 SRI KRISHNA TIMBER TRADER is a renowned name, engaged in the manufacturing, importing and supplying of Neem Wood, Mango Wood and Core Veneer Wood. We offer high-grade quality range of wooded materials that is known for durability, termite resistant, water resistant, etc thus widely demanded by door manufacturers, building contractors, furniture manufacturers and many others. Apart from this, also provide services of packers and door manufacturer, and building contractor. 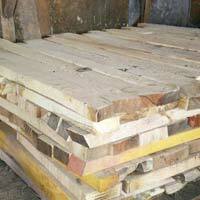 We are counted as a prominent Supplier of Rubber Wood, based in Dindigul, Tamil Nadu. By offering quality range of products, we have been able to cater to requirements of warehousing, packing and shipment industries. We successfully stand up to the expectations of our clients with our optimum quality products, well-equipped infrastructure and timely delivery of the products at stipulated timeframe. We are well-known for manufacturing and supplying superior quality Neem Wood that is extensively used for making furniture items owing to its distinctive features. 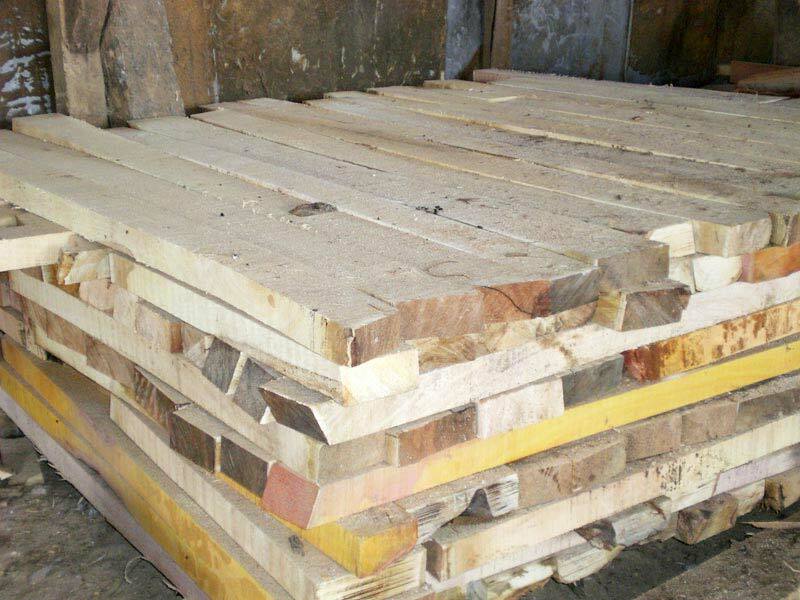 We offer Neem Wood in various dimensions and lengths. 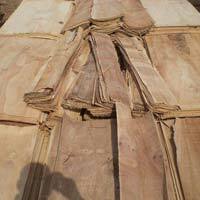 Moreover, the clients can avail Neem Wood at affordable price.